Fits all style of Ø 45mm OD Optimist Masts. 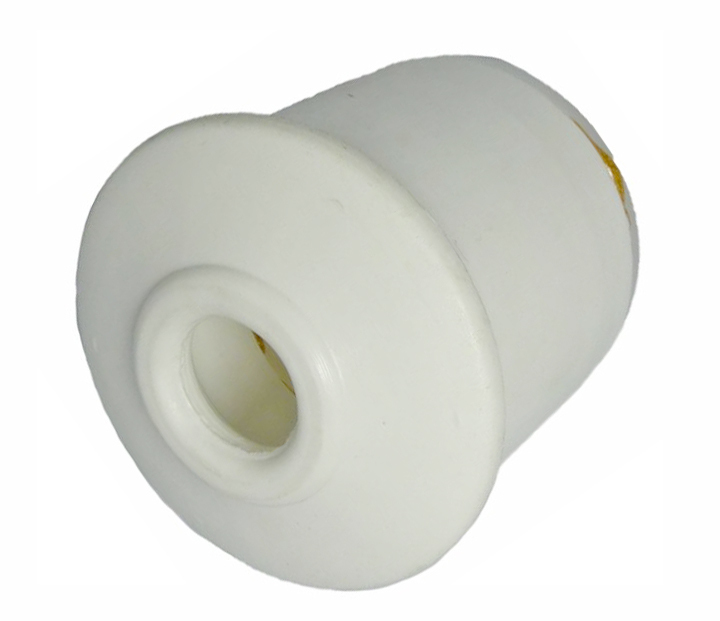 Heel Plug for bottom of mast for use with a Pin Type Adjustable Mast Step (1200). Made from Low friction Delrin.